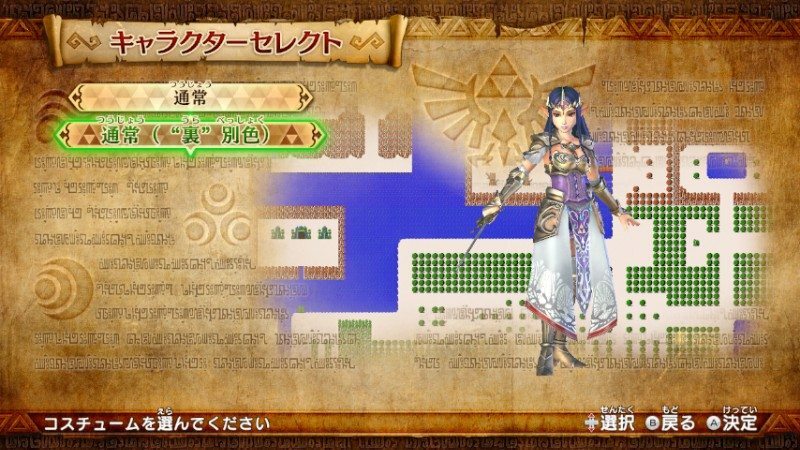 It isn’t only the arrival of Epona that we can be excited about in the Master Quest Pack for Hyrule Warriors, with a slew of costumes having now been revealed. 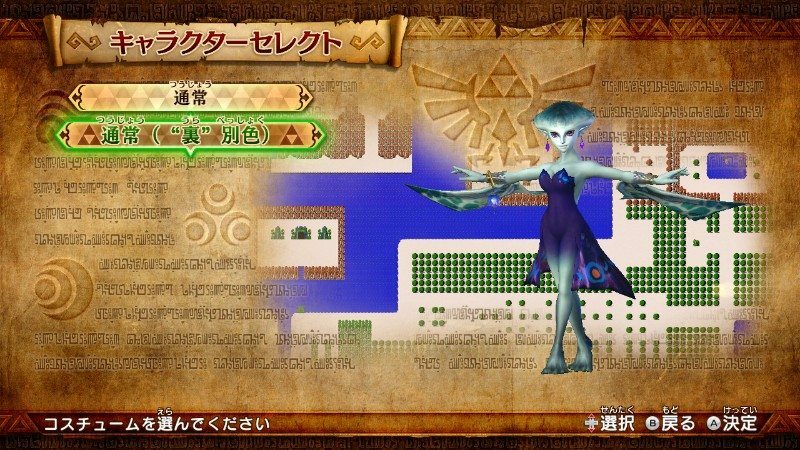 These taking their inspiration from Majora’s Mask and A Link Between Worlds, respectively seeing Darunia and Ruto able to dress themselves as Darmani’s Ghost and Indigo-go lead singer Lulu while Zelda can dress herself as Lorule counterpart Hilda. 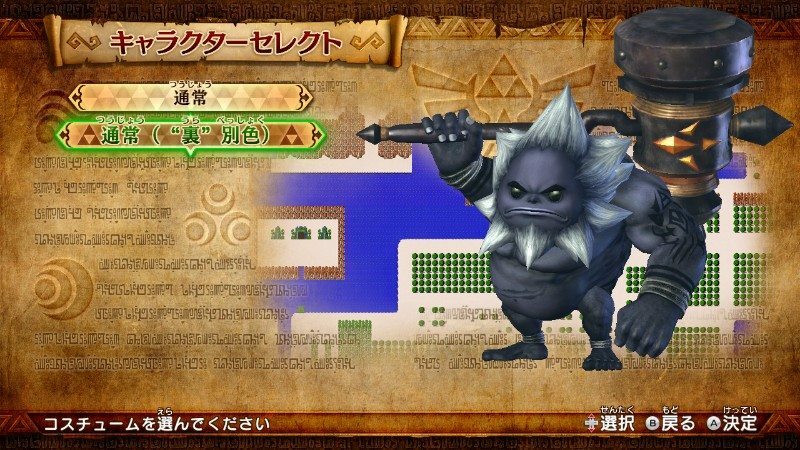 The Master Quest Pack leads extensive downloadable content plans for the Wii U exclusive, all bundled as the Hero of Hyrule Pack, that will deliver new weapons, scenarios, Adventure Mode maps and costumes for players to enjoy.